At home with today’s technology, Sydney’s marketing plan reflects her background as a former Web Master for the Minnesota Teachers Retirement Association and the Minneapolis Police Retirement Association. Her listings enjoy Featured Status on the World’s Best Real Estate Websites including: Google.com, mnhomes.com, MSN.com, Realtor.com, Remax.com, ServingSouthMetro.com, Yahoo.com, sydneywood.com and others. Sydney is skillful in negotiating offers. As a highly skilled professional, she understands the vast array of transaction issues along with the best terms to meet individual needs. She promotes her clients interests while developing a clear and binding contract leading to a smooth transaction. Many details must be addressed before a sale becomes final including inspections, approvals, contingency removals and title insurance. 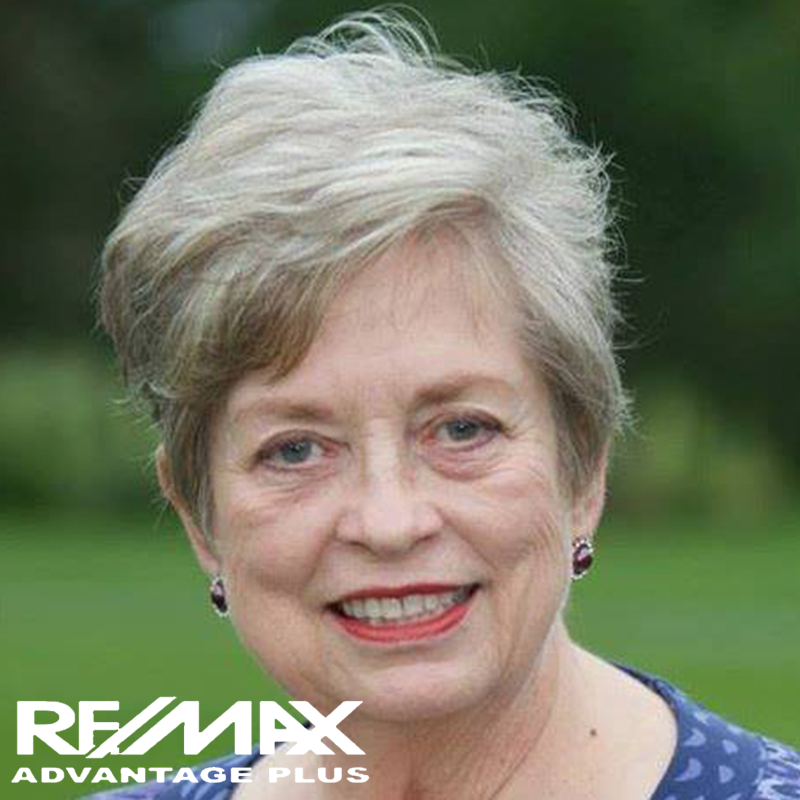 With the help of her licensed team, she monitors contract progress, manages the closing process and keeps her clients informed throughout the transaction. Sydney is endorsed by her clients. Over 80% of Sydney’s business comes from referrals or past clients. This is because Sydney is a tireless professional, going the “extra mile” for her clients. Caring about customer satisfaction is her top priority. When you hire Sydney, you get the benefit of her knowledge, judgment and commitment.